My hopes, your dreams together, we aspire for. with God instilled in our hearts. Far more than these, we are a family. More than a school, a family. 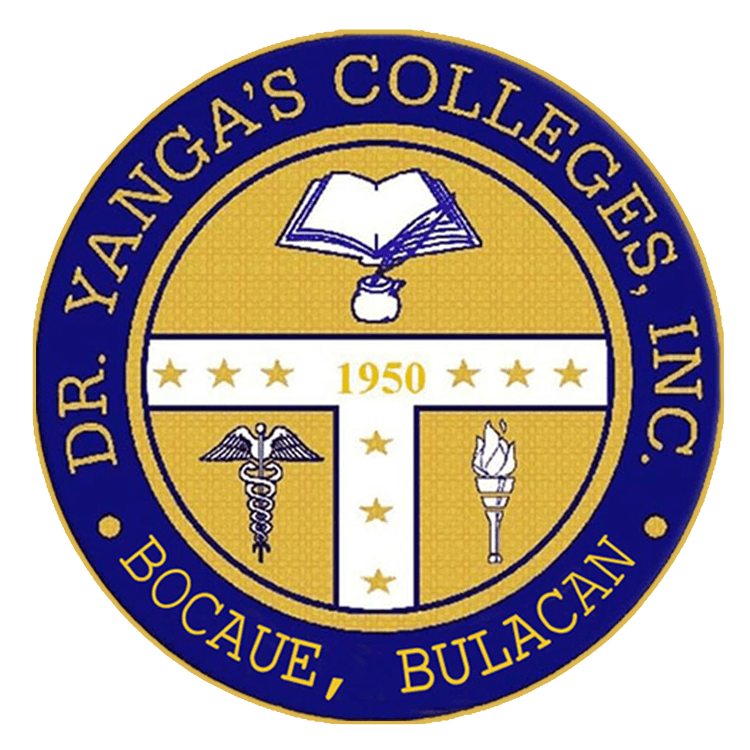 Dr. Yanga’s Colleges is where I proudly belong.